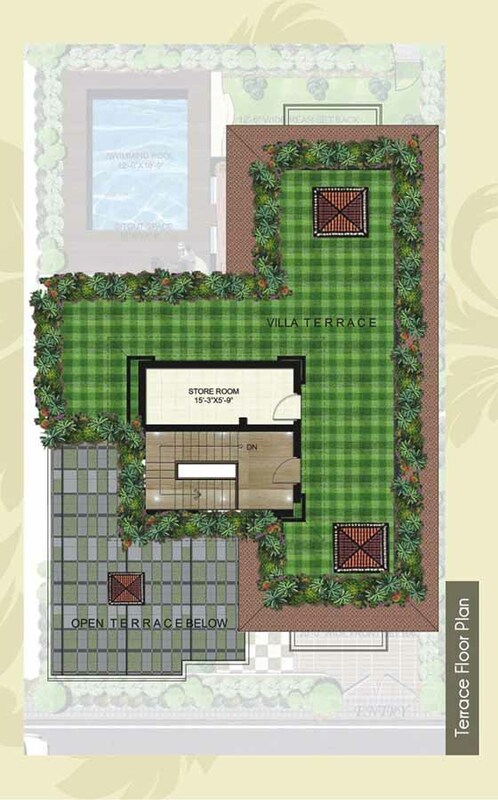 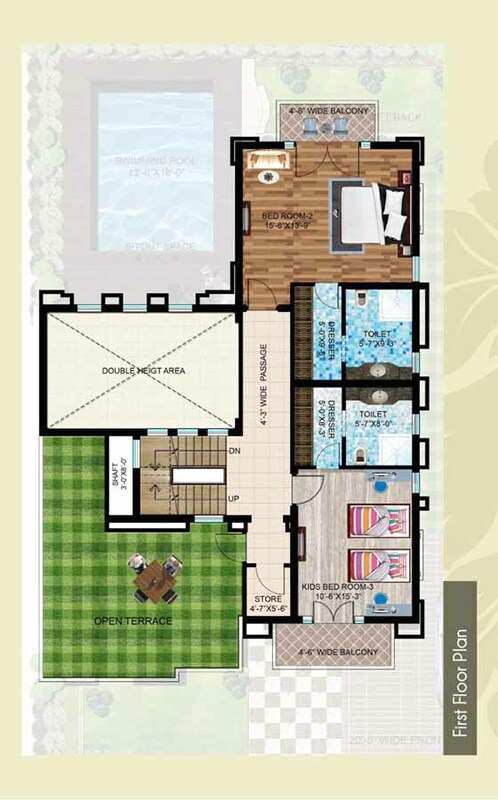 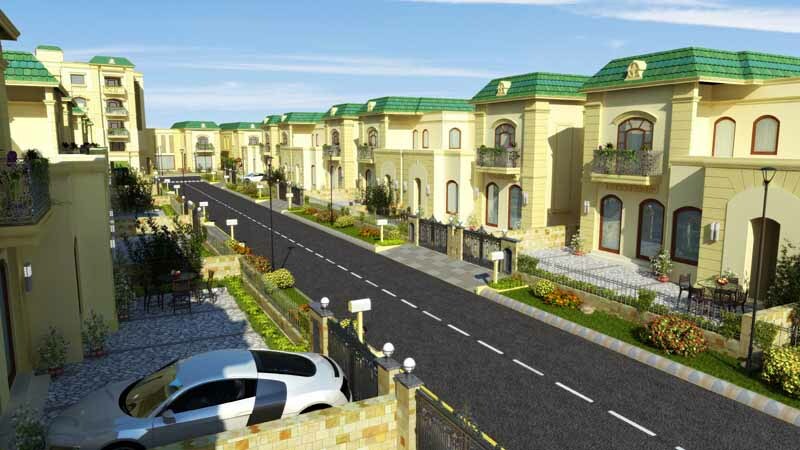 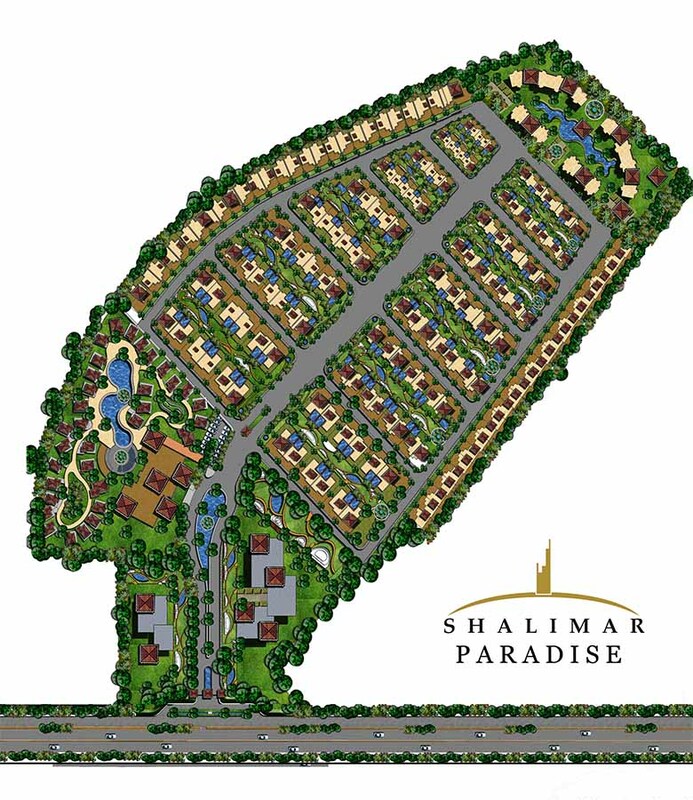 Shalimar Paradise is all set to become a destination of exceptional villas. 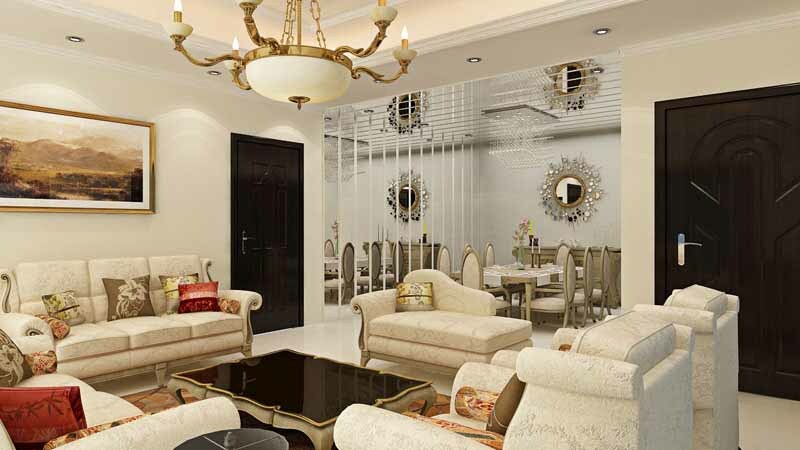 They are exclusive, stylish and luxurious which have been meticulously designed for a relaxed, comfortable and elite living. 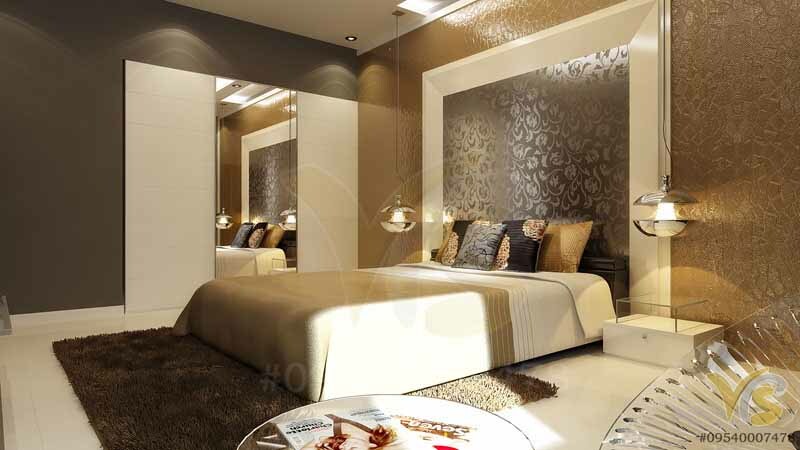 You are sure to find a living that strikes your fancy, captivates your mind, while relaxing your soul. 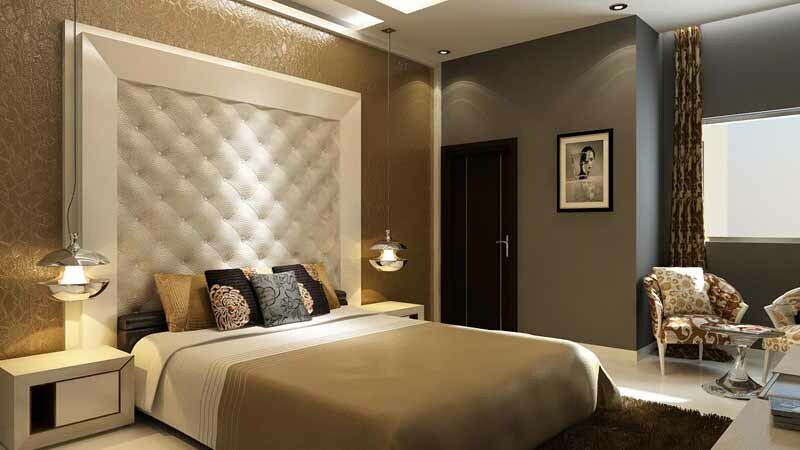 So, introducing you to a new life soaked in luxury and gratification. 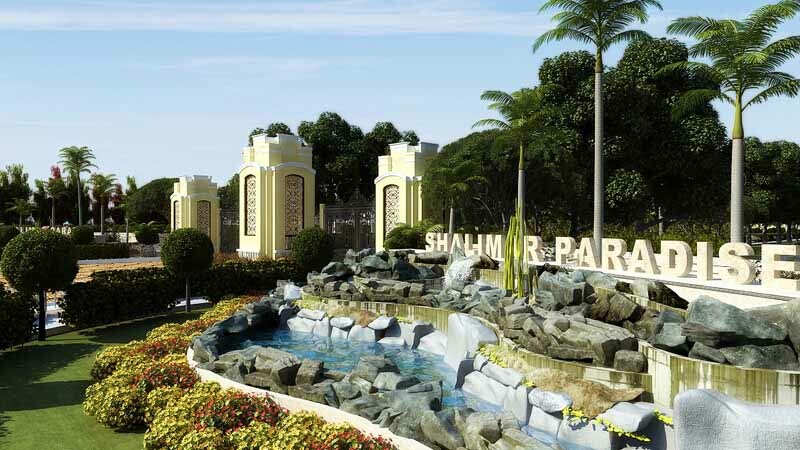 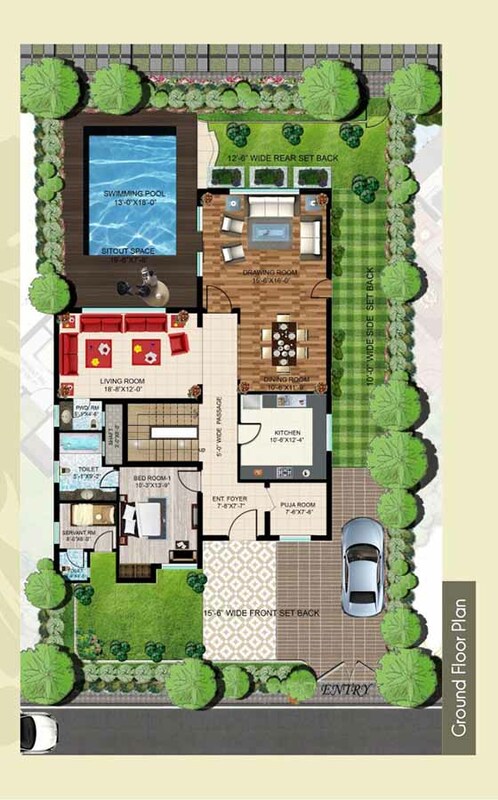 Shalimar: An Enduring Brand, Today the brand Shalimar in realty has become synonymous with quality, luxury, style, modernity, comfort and convenience. 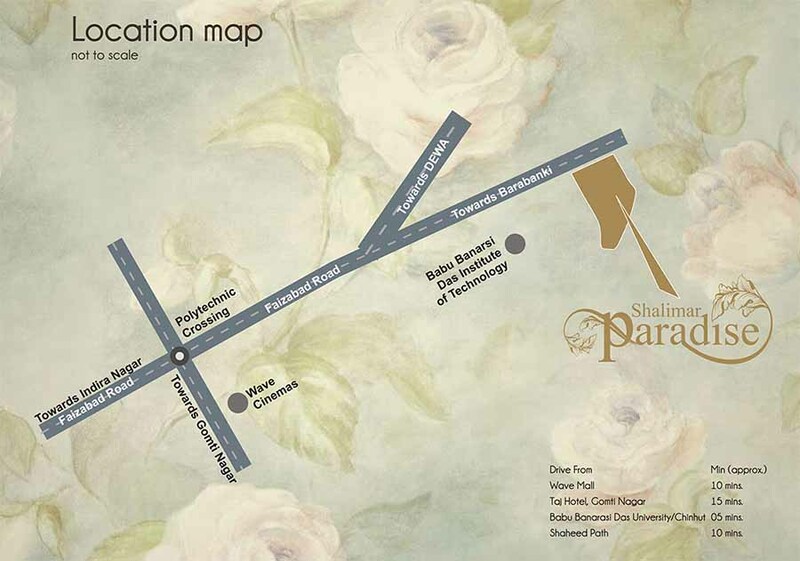 A wide range of luxury apartments, residential enclaves, modern offices, showrooms and state of the art multi storey complexes have been imaginatively designed and constructed under the name of the brand "Shalimar". 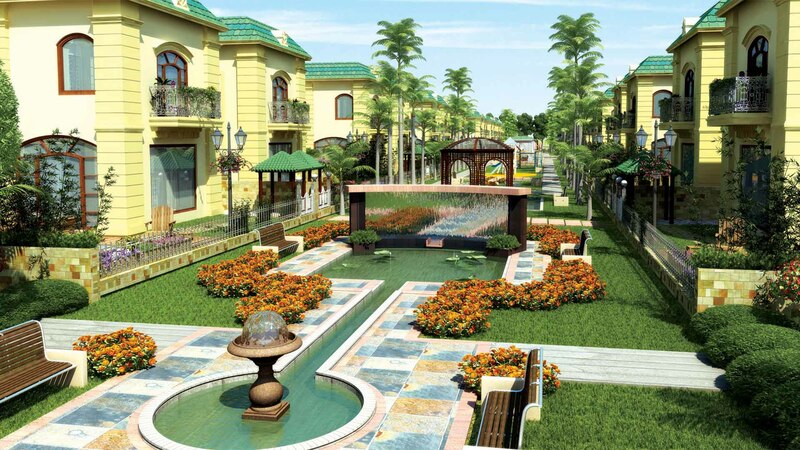 Our wide and varied portfolios have already grown to more than 50 lacs sq ft and we are working resolutely on a further 100 lacs sq ft .Be it townships, residential apartments, commercial complexes or entertainment centers our projects are truly world class and have earned for us a nationwide recognition.